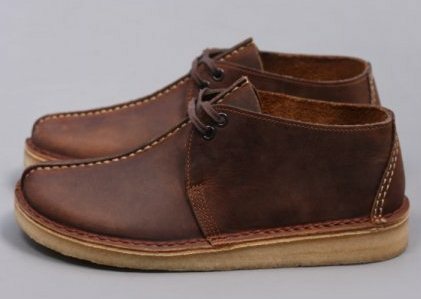 The Desert Trek is an iconic silhouette loved for it's quirky design that's respectful of your comfort. 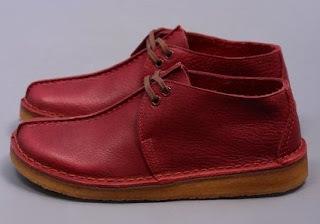 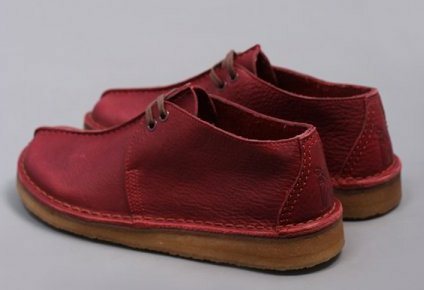 Since its inception all the way back in the 70s its came to us in a myriad of make-ups but arguably none finer than this red leather rendition. 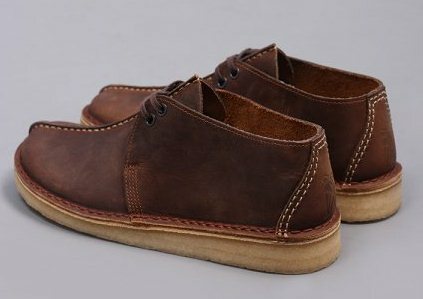 With an upper made from a tough leather for weather and dirt resistance and the traditional crepe sole they are designed with longevity in mind. 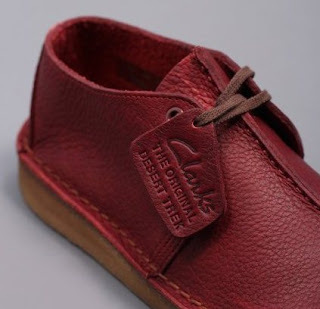 Finished with durable stitching throughout and the embossed hiker insignia to the rear. 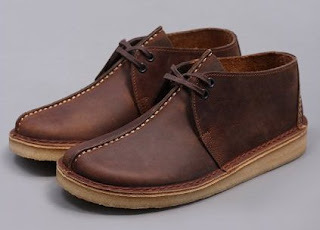 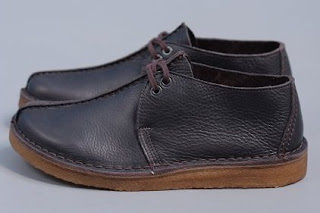 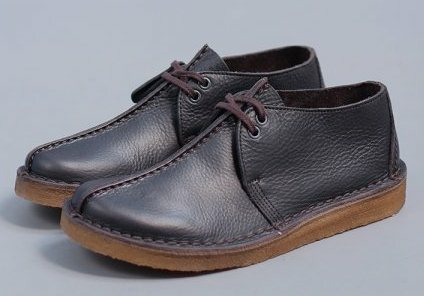 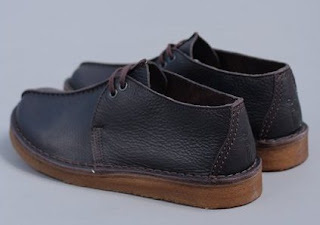 the chocolate one size 6..i want cancel the dark brown.. :) inform me asap..
Beeswax ke Dark Brown, gambar diatas tu? 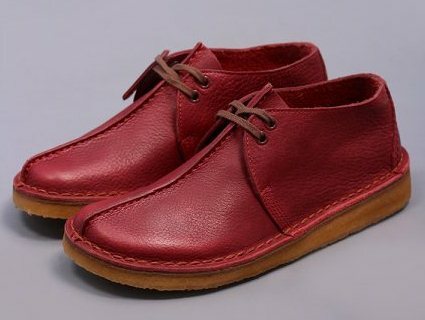 Merah tu ada lagi tak ?